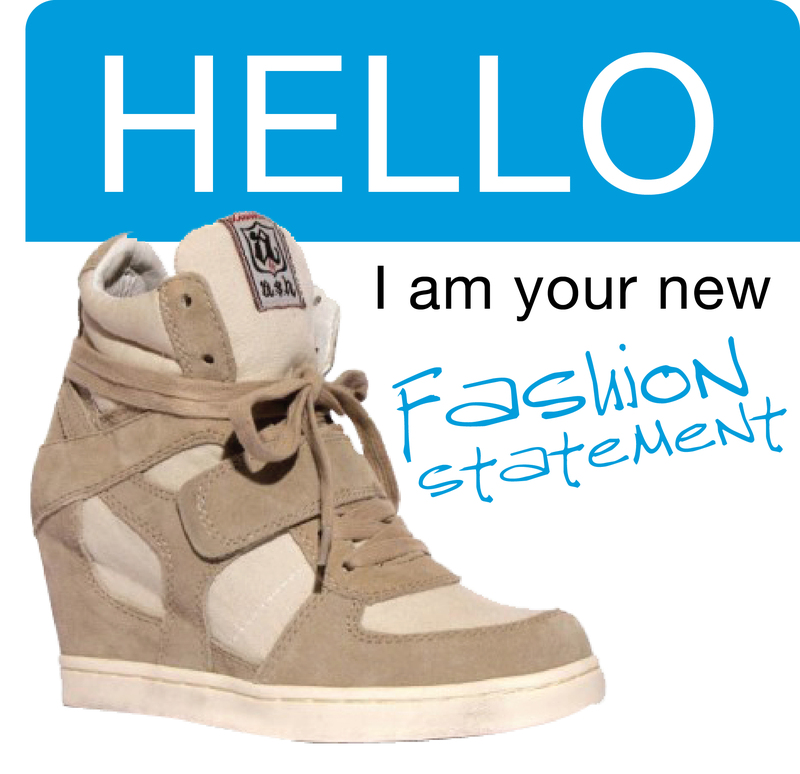 Not so long ago, in a fashion designer’s brain, a high heel met a sneaker and they had a little baby called the “wedge sneaker”. Ok, I’m sure that’s not what really happened but it’s the only possible idea I could come up with. At first glance, this mutant sneaker looks a little unappealing, but the eyes start to soften, the outfit ideas start to conjure up, and suddenly the fancy and not fancy line begin to blur together into “yeah, it works”. I really really want to buy a pair but I feel like I would have to interview my wardrobe to see if there are a couple clothing candidates that would be up to the challenge of matching with the new guy “wedge sneaker”. Since it is Fashion Friday, I thought why not take a crack at putting some outfits together so that maybe you too can find yourself having a soft spot for the “wedge sneaker”. Let Polka Dot Tango know what you think of the “wedge sneaker” and if you have them or if you’ve thought of rocking them! Who knows? Maybe they will come out with a “Doc Croc”! Let’s only hope not. Happy Friday everyone! 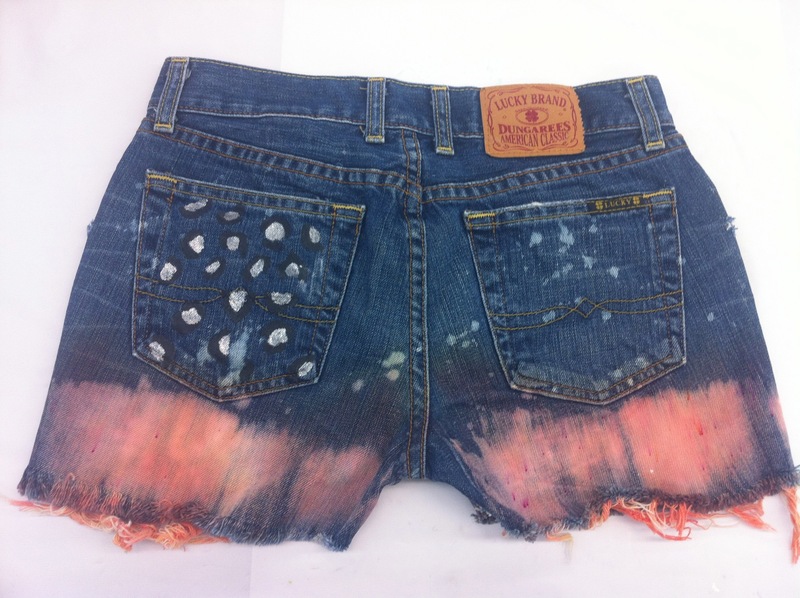 And don’t forget to run to forever 21 to choose from their hundreds of crop tops to go with those new cut offs! Tanks Are Right On Target! This season Target’s Mossimo line seems to have stepped it up a bit. 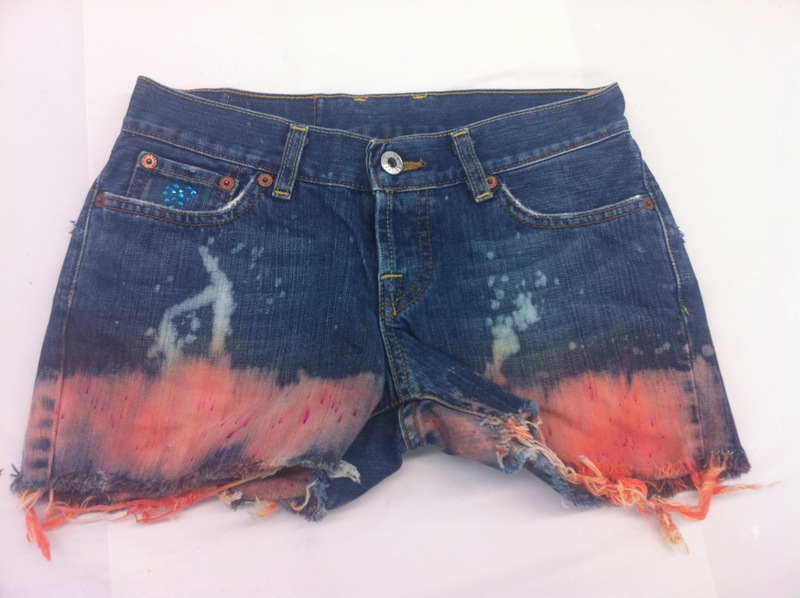 The styles remind me of summers long ago when I was riding my bike around the cul-de-sac and fashion was one of the last things on my mind. My latest Mossimo purchase was a long striped, “sun-washed” tank top for $12.99. It’s perfect because 1) it’s long, 2) it’s not cut too low in the front, and 3) it covers my bra straps. I instantly fell in love with it and desired to wear it everywhere but was trying to figure out how I could get away with wearing it to work. The answer was hard to find in my closet that I have been desperately trying to keep down in size but I naturally paired it with another Target item! I bought these cropped pants last year on sale for $7 and I felt that they added an instant coolness to the tank top while maintaining a somewhat professional look. • Mom’s Natori necklace worn as bracelet: FREE! 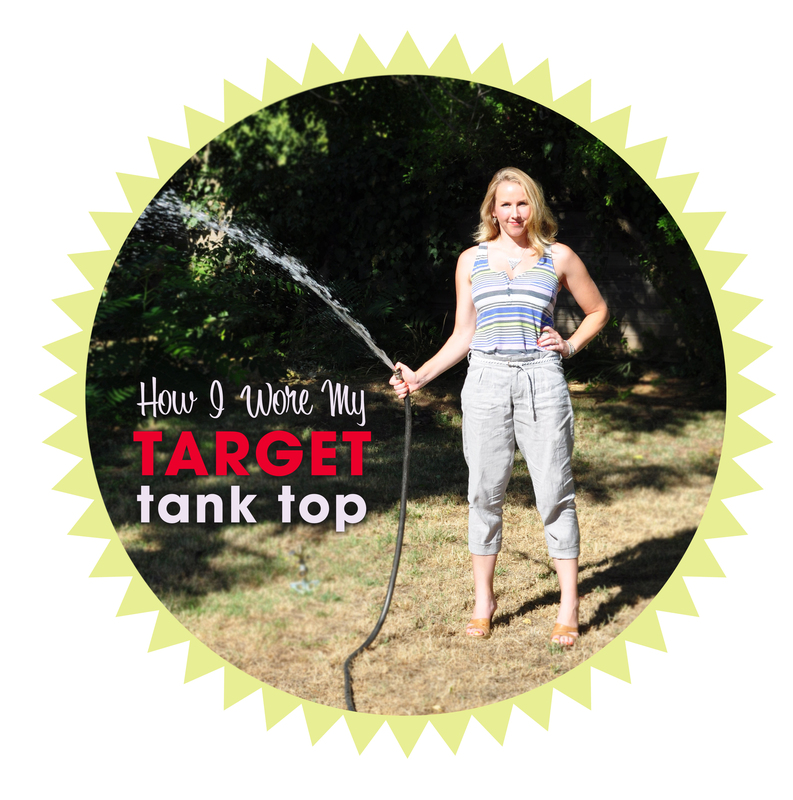 Let Polka Dot Tango know if you love to bargain shop at Target or anywhere else! 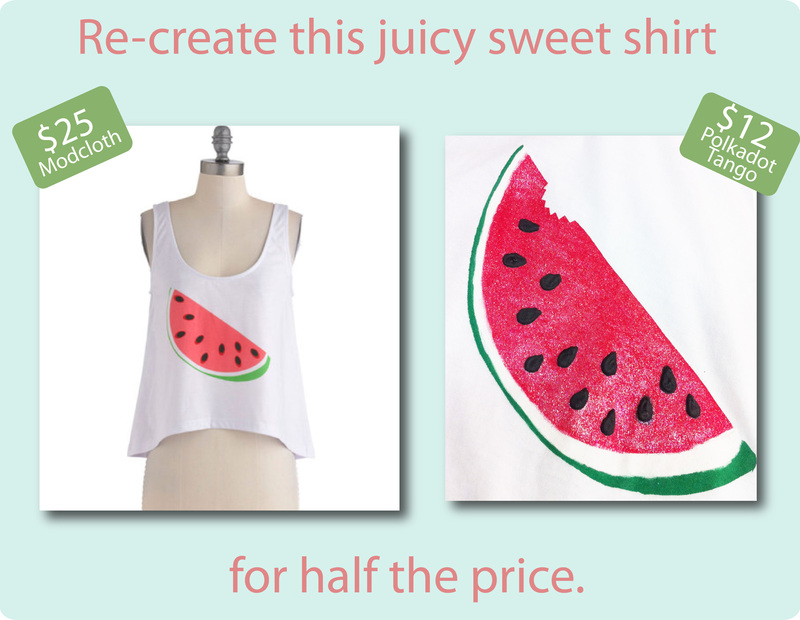 We would love to hear how you keep your fabulous outfits on the lower end of the price scale!! Betsey Johnson is closing her doors. She unfortunately filed for bankruptcy recently. Everything on her website is 40-65% off, so you better snag it up before it’s all gone. Betsey Johnson has been in the fashion business since the 60’s. Since entered the industry after winning the Guest Editor Contest for Mademoiselle magazine. And within a year she was working as a designer at a boutique and soon entered into the Andy Warhol scene and opened up her own boutique called Betsey Bunki Nini. 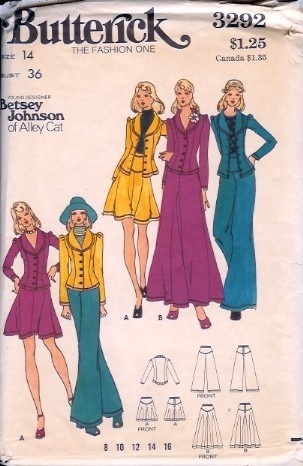 Above is a pattern from the 70’s when she was in creative control of the Alley Cat company. It was in 1978 that she partnered up with Chantal Bacon to start up the Betsey Johnson label that we all very familiar with today. It’s sad to see such a great designer and company close it’s doors after over 30 years. All of my favorite jewelry pieces, perfume, and my new favorite pair of shoes are all from Betsey Johnson. 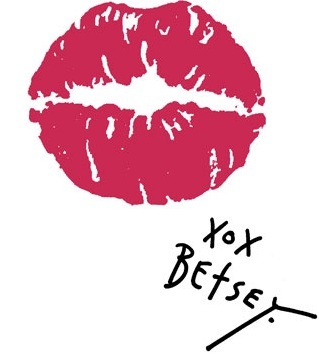 For a more in-depth look at Betsey Johnson’s career, check out her “About Betsey” on her website.